Welcome to my virtual abode! Thanks for visiting to check out the latest on my current and upcoming releases, appearances, and other Liana LeFey news. Like ice cream, romance comes in a wide array of flavors. All are delicious, but everyone has their favorite! 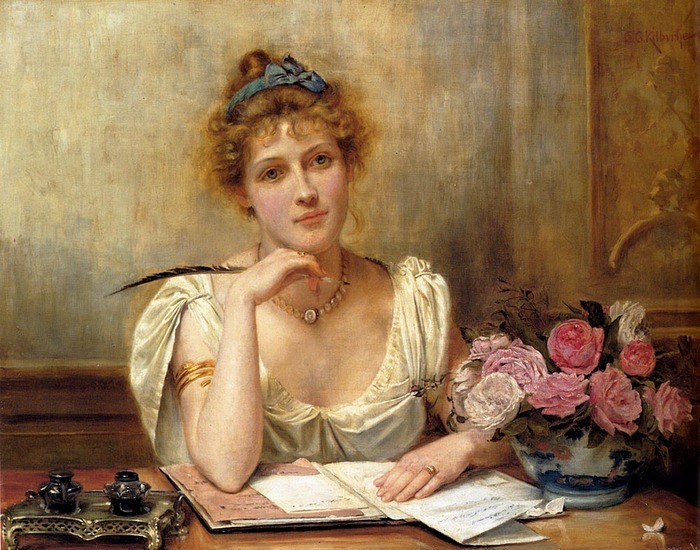 I especially delight in writing those that take place between 1714 and 1837, which most readers of the romance genre will identify as either Georgian or Regency. The wealth of recorded history available makes it easy for me as a writer to research and “what if” (you call it daydreaming). From such “what ifs” spring my characters, their life circumstances, and their secret desires. The lavish setting offered by the period is another powerful lure for me. The opulent homes, magnificent garb, rich foods and passionate music come to life in my mind, ensnaring my senses as I write, sweeping me away into that world. In my science fiction novels, you’ll find love that transcends all boundaries as you journey through a future of endless possibilities based on what we’re learning about our universe today. Science has always been a favorite subject, and I follow closely the work of some of our most prominent astrophysicists and cosmologists to feed my hunger for understanding. I’ve been to hear Brian Greene (author of The Fabric of the Cosmos: Space, Time, and the Texture of Reality and The Hidden Reality: Parallel Universes and the Deep Laws of the Cosmos) speak at a seminar, and I keep up to date on news of the experiments run at the LHC (Large Hadron Collider). Armed with up-to-date knowledge, I strive to craft science fiction that won’t force my reader to suspend *all* belief in science fact. If reality is in your opinion altogether overrated, I also write fantasy. There’s nothing like a quest through realms both familiar and unknown, encountering characters and creatures from myth and folklore, and of course powerful magic paired with that most potent of all enchantments: love. The enemy must be defeated, and darkness must be vanquished! But what if the enemy turns out to be your soulmate? What if instead of overcoming the darkness, you submit to its seductive call? Anything is possible here, where the laws of nature and love are so easily bent, twisted or even broken. It is my pleasure to take you along with me as I travel the boundless reaches of time, space, and the imagination. Together, we’ll find Happily Ever After!